Made his debut with Mega Alexandros, C Division (Greece) during the 2006-07 season. Played there till the 2010-11 championship, the last in B Division. 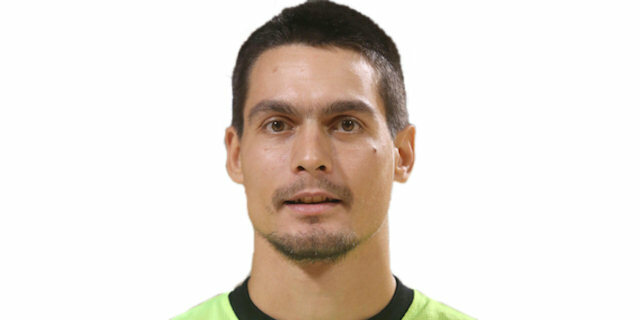 Signed for the 2011-12 season by Aris Thessaloniki. Signed for the 2013-14 season by AOK Ikaroi Serron.